Download apps for Android 5.0 for free! Huge collection with everyday updates. Download programs for Android 5.0 phones and tablets. Do you have a mobile device with Android 5.0 OS? 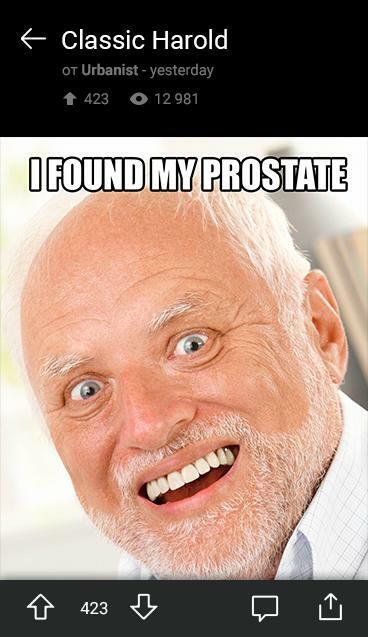 It is very easy to download free programs now! To download free apps for Android 5.0 you need to choose program and tap “Download”. We regularly add best new apps for Android 5.0. 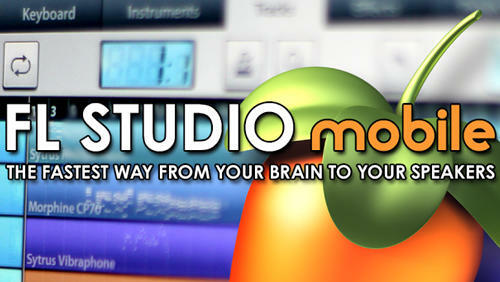 You can download programs for free without signing up only at mob.org! 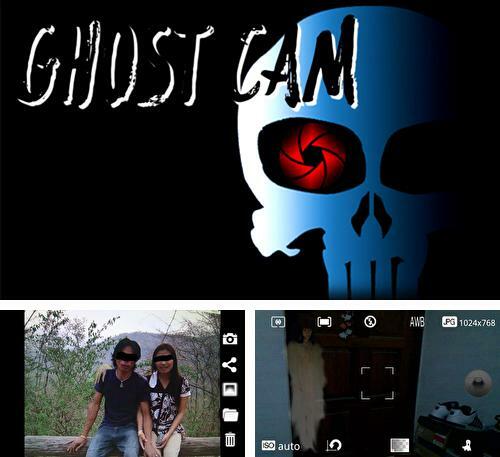 Ghost cam - do you want to scare your friends? Just install this funny ghost cam to your device. Make a photo, choose a mystic effect or a ghost with the help of settings, apply it in a certain place of a photo and scary picture is ready. 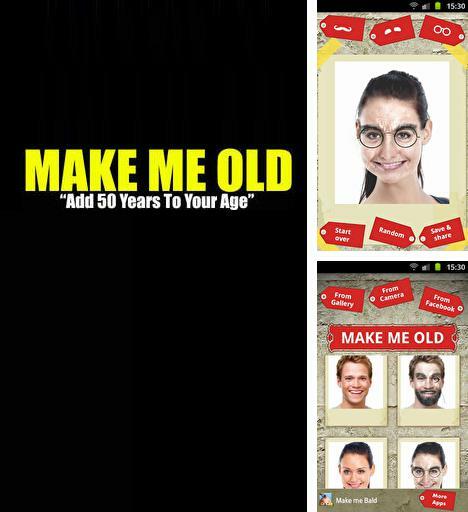 Use Make me Old - apk app for tablet without signing up and sms. Funny application Make me Old for Android devices will let you edit photos in such a way that people will look much older. Besides aging effect you can apply different glasses, single eye-glasses, mustaches and beard. 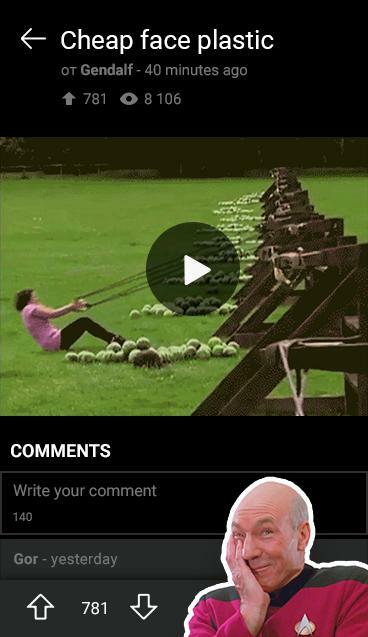 Get photos from you camera or import them from the gallery or even from Facebook. You can share the results via Facebook, Twitter, Whatsapp or Google Plus. The application is easy-to-use and offers beautiful and handy interface. 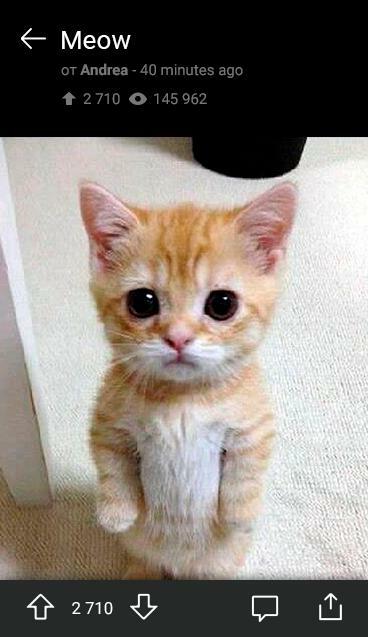 You will require Android 2.1 version and later ones. 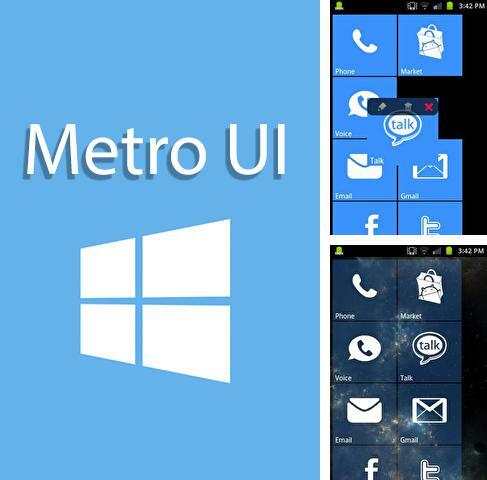 Metro UI - replace the standard application of the main screen. The cover completely imitates the working screen of your smartphone with Microsoft operating system. Square icons will nicely change the interface of your phone. You can rename each tile and change wallpapers. S Voice - free full program version for your phone only at our mobile portal! 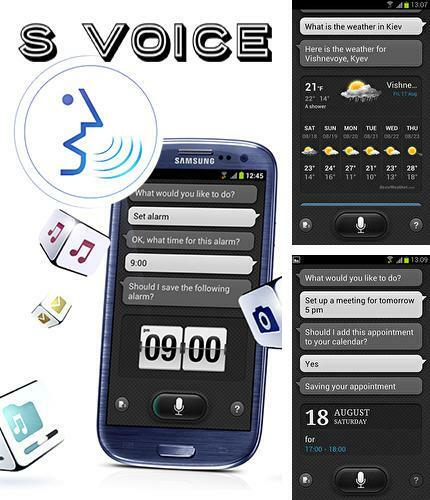 S voice - is a virtual assistant which fulfils different actions at your request. 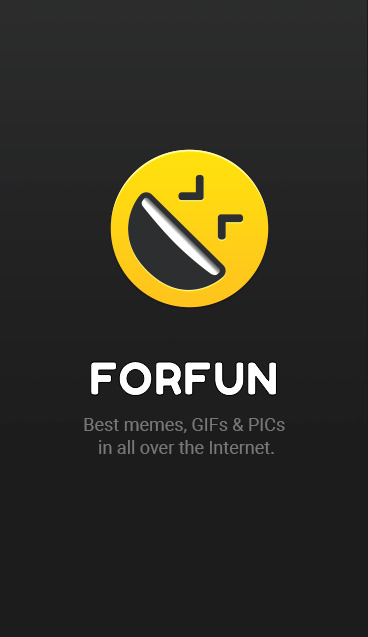 It will tell you weather forecast, time, inform you about location, find information in the Internet and open other functions by means of the voice. The application used to be available for Samsung galaxy S3 only but now you can install it to any Android smartphone. All programs for Android in our collection including Super Internet Booster are on public access. 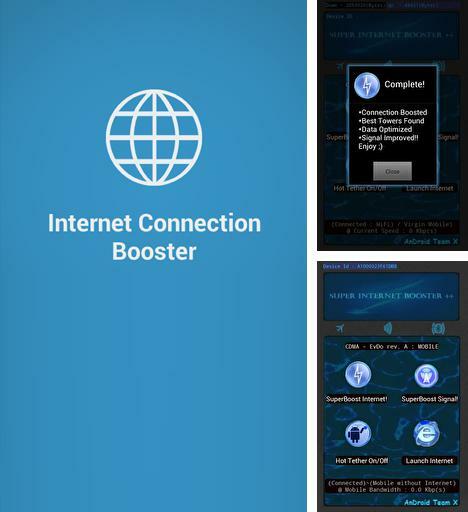 Super Internet Booster - the application will help you optimize your Internet connection. The application will scan the range of radio towers and select the best variant. The connection will be much more stable and the signal will be stronger. Besides SoundCloud - Music and Audio you can download Android apps for free. 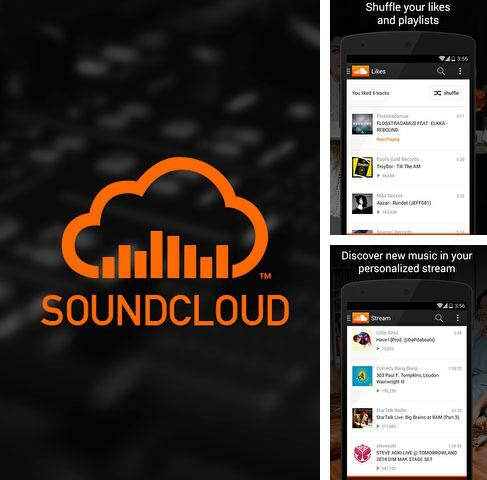 SoundCloud - Music and Audio - is a client of a popular audio social network for Android. Look for new and becoming popular music. Collect compositions and make playlists. Subscribe to your friends and musicians. Listen to podcasts, comedy shows and news. 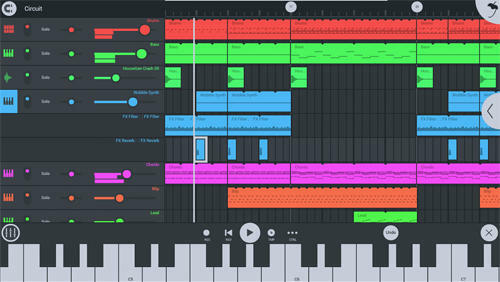 Music player pro - you can download programs for Android tablet for free only at mob.org! 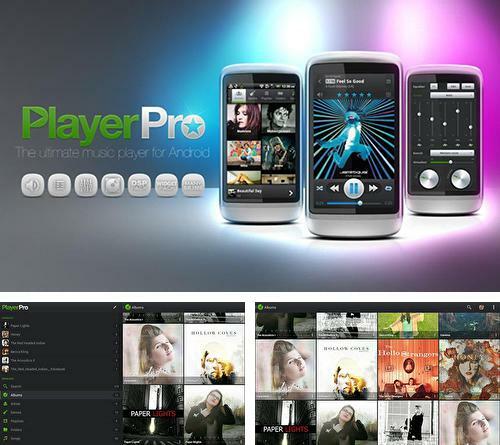 Music player pro - one of the best music players for Android devices. 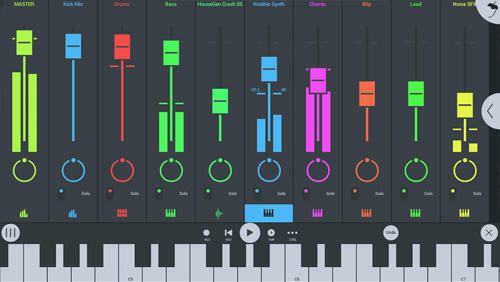 The application offers high quality sound and many settings. You can change the player design as you like. 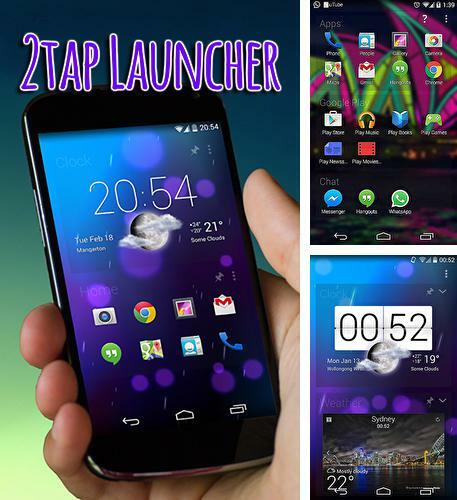 2 tap launcher - is a launcher which will help you arrange all your applications in the most optimal and convenient way. The applications will be sorted out as cards and widgets on your desktop. 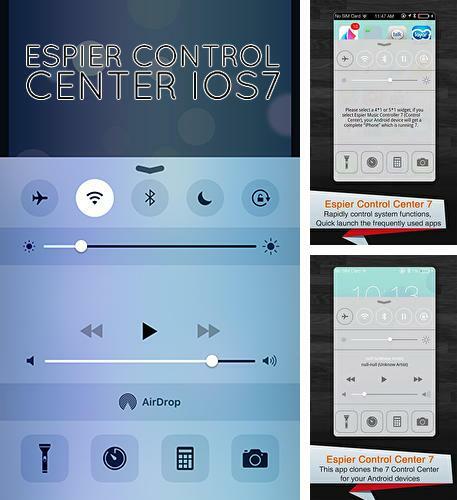 Install Espier control center iOs7 and other best programs to your phone or tablet for free! Espier control center iOs7 - having downloaded this application you can add to your Android device setup panel used in Apple devices on iOs7 platform but with extended settings. 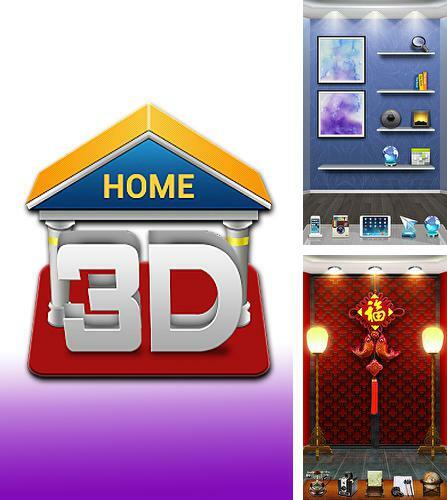 3D home - is an unusual launcher which can turn your device in a virtual 3D house each wall of which is a new desktop. 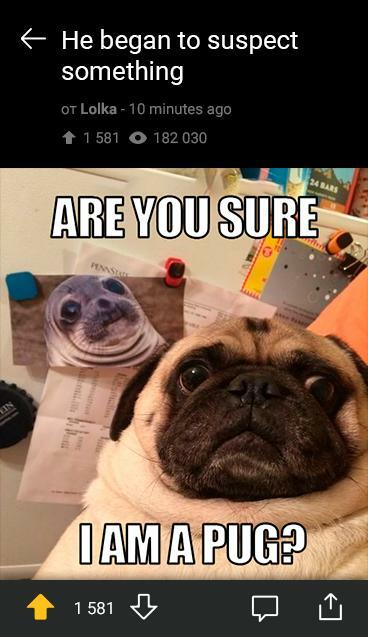 You can place widget on every wall. The widgets will be shown as interior things such as paintings, clock, TV set and others. You need to swipe up and watch on the ceiling to know the weather. Download apps for Android 5.0 for free is very easy from now on! Here is a collection of the most useful programs for Android 5.0 and you will find the needed apk for phone or tablet without doubt. 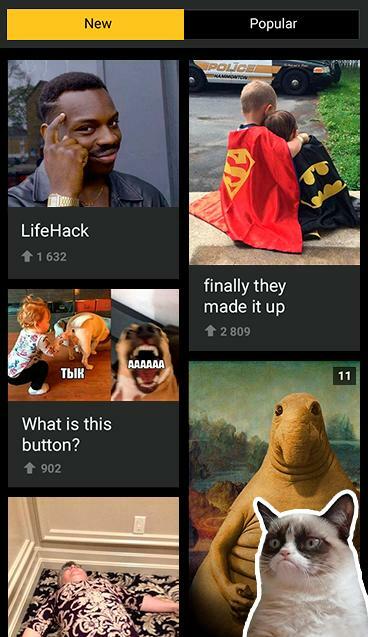 Download free apps for Android 5.0 right now and follow our everyday updates!